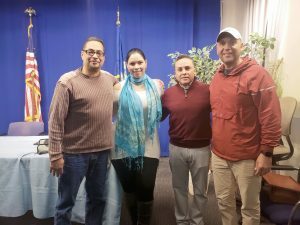 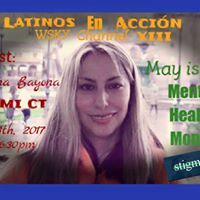 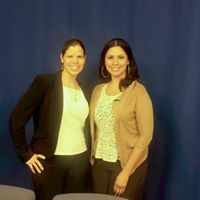 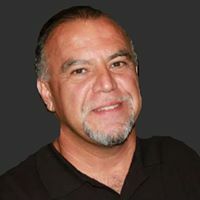 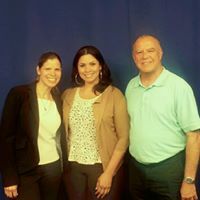 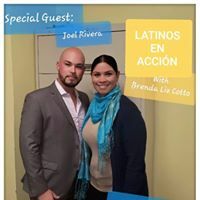 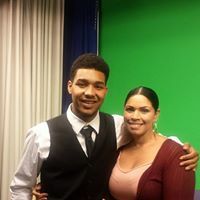 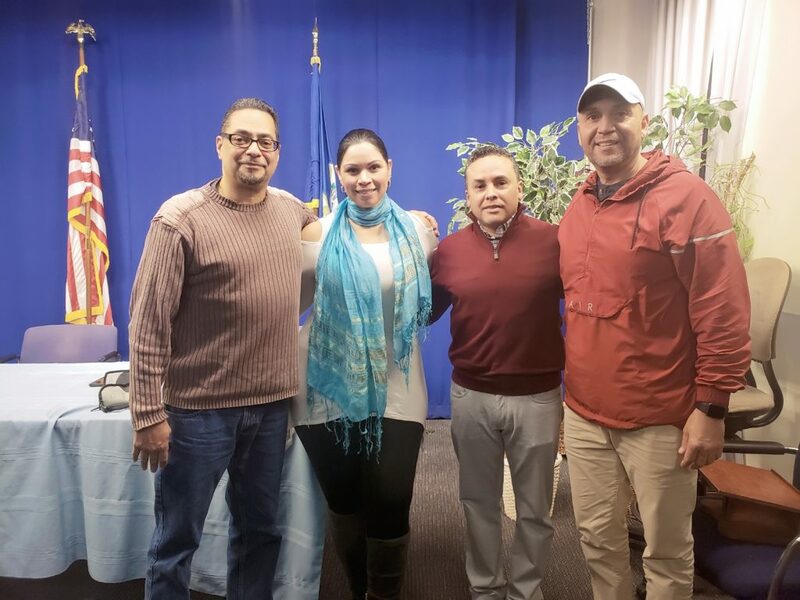 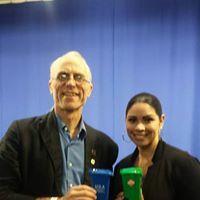 Latinos En Acción mission is to be the voice of our Latino community and to be the channel through which our Latinos connect to the important events throughout the City of Waterbury and the State of Connecticut. 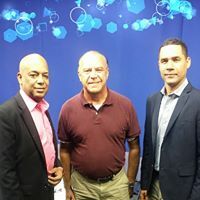 Being informed is key in our responsibility towards taking action and getting involved in the development of our city and improving our quality of life. 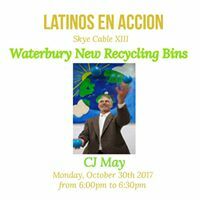 We aim in enhancing the positive contributions of our Latinos and in constructively discussing the challenges that we encounter, so that we all feel inspired to be co-creators of our City’s environment and progress. 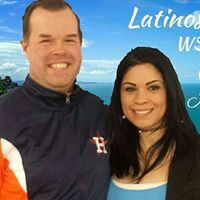 Copyright ©2018 All rights reserved. 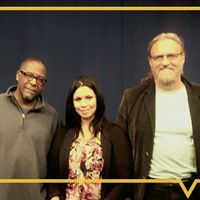 | Magazine 7 by AF themes.